Issues: VCM2 doesn't connect to the PC anymore. 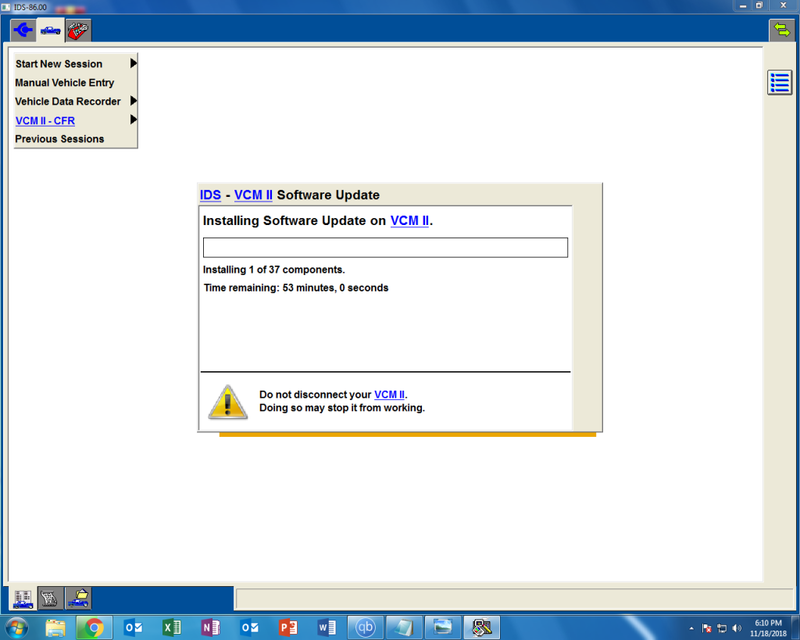 Tried the last IDS version 111 native install but at the first connection , IDS requested a VCM software upgrade. 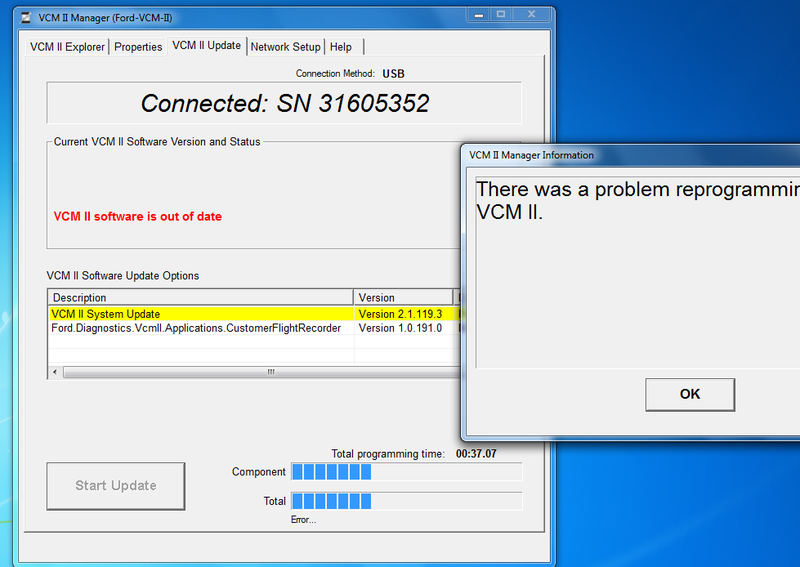 After few seconds i received an error message (there was an error updating your VCM2). 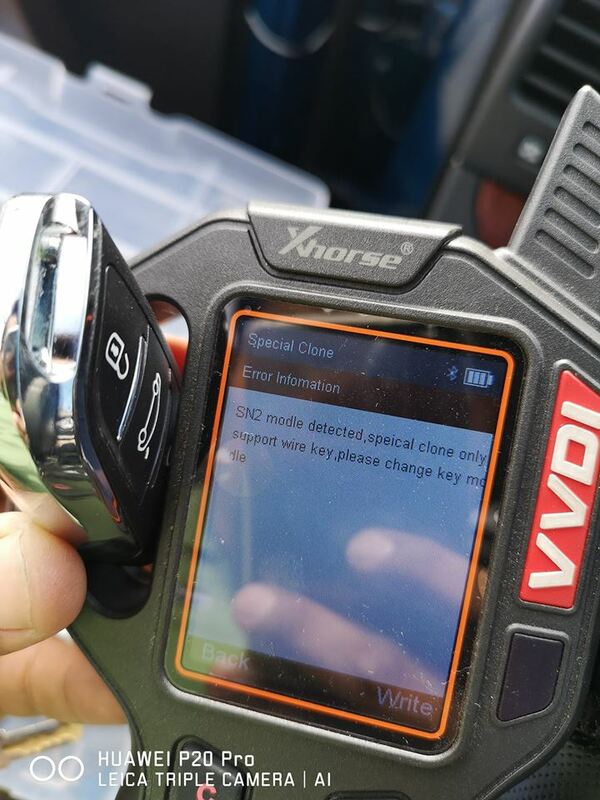 Since then I've tried recovering my VCM2 using IDS V86, VCM II manager v2.1.119.3, new SD card, with OBD power, without OBD power. 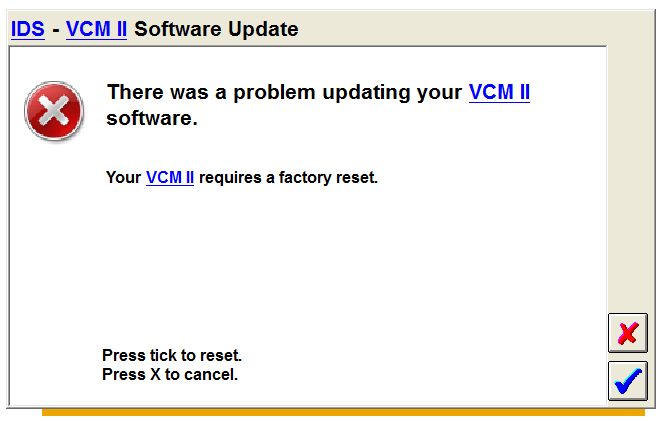 The process stars good but after 2-3 minutes i receive an error message (There was an error reprogramming your VCM2 and your VCM2 requires a factory reset). I used a PC with a fresh windows 7 32bit and IDS86 installed without VM . After the cable was replaced, the software update was successful. Now IDS version 111 works like a charm!